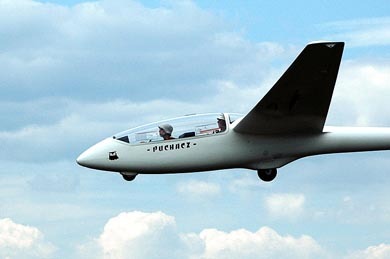 The K21 is a German two seat training glider of moderate performance (34/1), and is also certified for aerobatics. It is the longest continuous production fiberglass trainer in the world. It is well known for it’s very lovely flight characteristics and climbing abilities in weak lift. 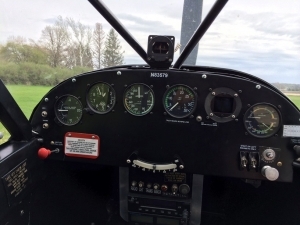 As a result, the K21 consistently is the first choice among flight schools and clubs everywhere. It is an excellent choice for recreational flying and sport competition. 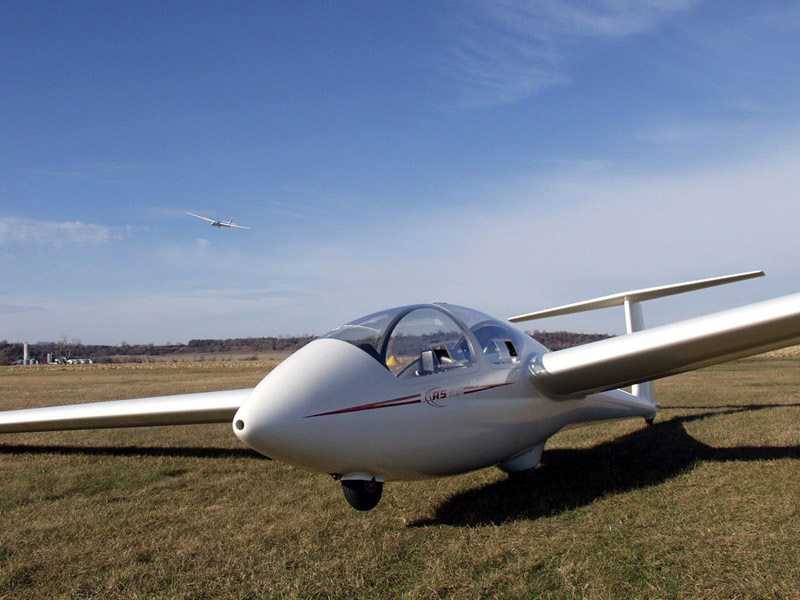 The “Junior” is a single seat fiberglass sailplane designed for club and recreational use. It is an excellent sailplane for the new solo pilot and for developing cross country experience. The controls are light and well coordinated and it can climb with the best of ships. This is a wonderful ship for honing ones soaring skills. The Super Cub is a workhorse tow plane that is found on many glider fields around the world. 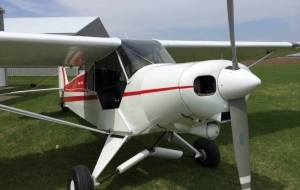 It is a derivative of the famous J-3 Cub that first appeared in the 1930s. Because of its low weight to power ratio and flying characteristics at low speed, it is a natural for glider towing. Being a ‘tail dragger’ helps to keep the weight down, but that does add a requirement for special training and endorsement for pilots. Our aircraft was totally renovated in 2014.